Mental health and wellbeing are at the heart of our work. We have over 25 years’ of experience working with people with lived experience of mental health problems as they achieve greater independence and become the best of themselves. 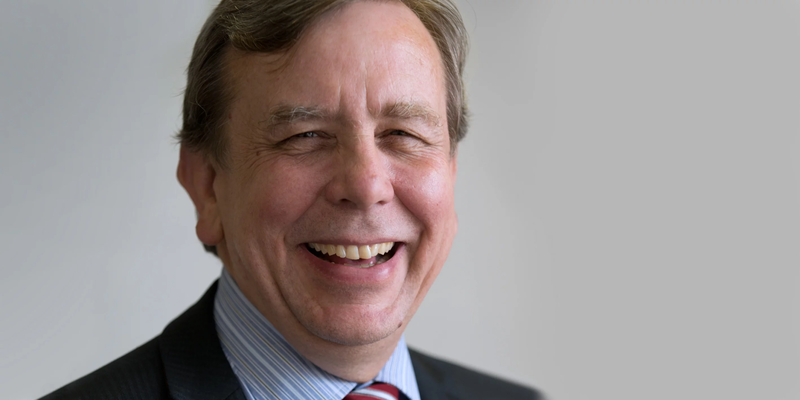 Raymond joined Bridge in 2009 as Chief Executive. His aim was to turn the organisation into the best provider of mental health services in South East England by making sure that everyone that was supported by Bridge took some positive benefit into their daily lives. Assessment, recovery and community integration became the founding principles of Bridge. 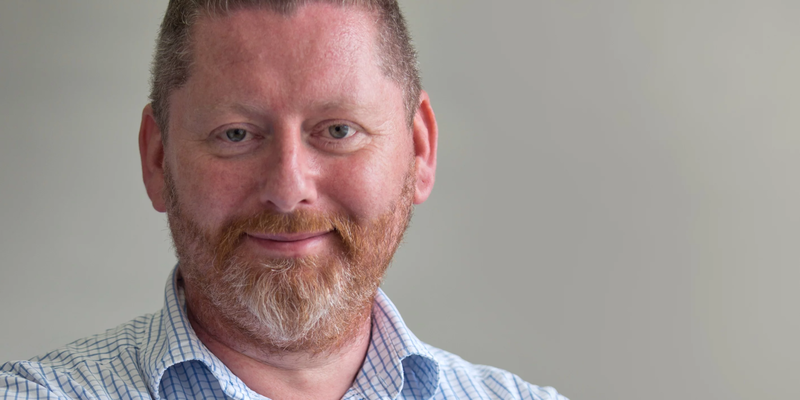 Previously the CEO of a learning disability and mental health charity, Raymond is currently Lead Governor of Oxleas NHS Foundation Trust and a Panel Member on the Monitor Independent Advisory Panel. Through the outstanding achievements of the staff and stakeholders at Bridge Mental Health. Raymond is now working with his team on the development of new models of delivering services; social and commercial enterprises, a Recovery College and a range of innovative support and housing options for people who have experienced or continue to live with a mental health problem. Cassandra brings to Bridge expertise from the private sector in management and in communications and policy at an NGO. She joined Bridge in January 2014 specifically to manage the transition of services at a time of expansion. Within that short time, she has successfully managed the transition and provided a robust framework which has enabled Bridge’s support team to deliver services with the best possible outcomes for clients. Cassandra cites her reasons for being attracted to work at Bridge as its progressive leadership formula of flexibility and nimbleness in being intrinsically able to adapt and respond well to clients’ needs. Jeremy is a member of the Institute of Chartered Accountants in England and Wales. After a period working in Industry for BET Plc, a multi-national company providing services for Industry, he spent twenty years in the NHS as Director of Finance in two different Acute Hospital Trusts. Jeremy joined Bridge in January 2014 as part time Finance Director. His passion is his family, his wife and four children, and his personal interest in mental health stems from the untimely death of his son. 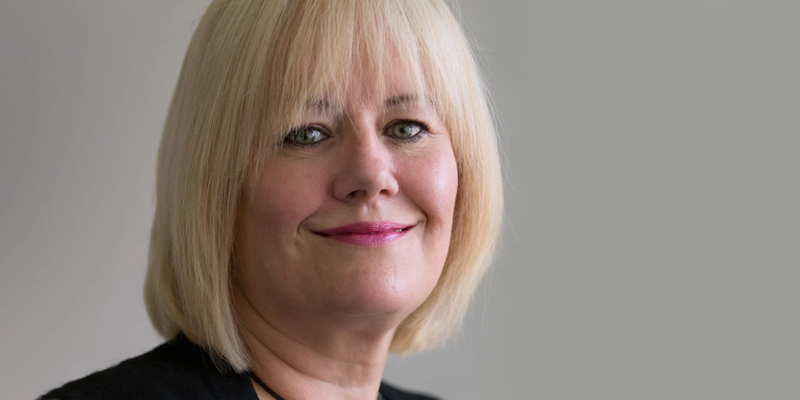 Debbie has worked at senior level for a top 100 Company in International HR and Head of HR for Technical Services, before starting her own HR Consultancy in 2002. Debbie started working with Bridge in 2005 as a Consultant, formally joining the Executive Team in January 2015. Debbie is responsible for the HR strategy and Quality processes of Bridge and has been involved in securing new services. Debbie has worked on the transition process successfully developing strategies for recruiting the right people for roles which are focused on Bridge’s unique ethos. She enjoys bringing her talents to Bridge and seeing it successfully grow and provide a service which is wholly client focused. Debbie is a Fellow of the Institute of Personnel and Development. Ashley assists the finance team with important aspects of the financial management of Bridge, including payroll and transactions. Hasan manages the Flexible Community Support Service, which offers supports to clients within the community. JoAnna is our trusted Office Manager, managing all aspects of our head office covering everything from supporting staff to technical support to liaising with our services on maintenance and health and safety issues. Paul is Deputy Manager of our Flexible Community Support Service. He works alongside Hasan, managing the service. Tony is the Deputy Manager of our Medium Support Service. He works with our Medium Support Service Manager to manage the support workers who deliver support to clients on-site. We offer mental health and wellbeing support suited to the needs of the individual. This can range from floating support visits within the community, to in-house services across our range of supported housing. We also provide services for forensic mental health issues.